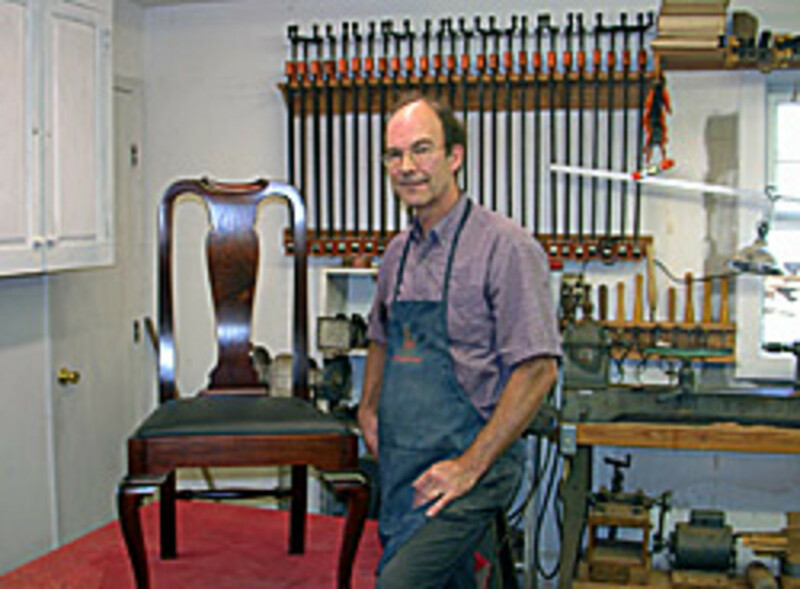 Ben Hobbs of Hertford, N.C., was named the 2011 Cartouche Award winner by the Society of American Period Furniture Makers. 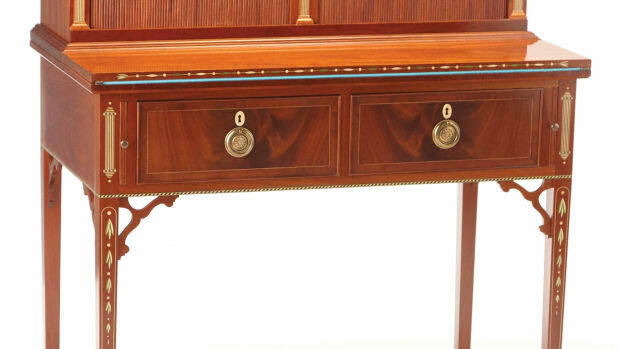 Hobbs has been building period reproduction furniture for more than 20 years. 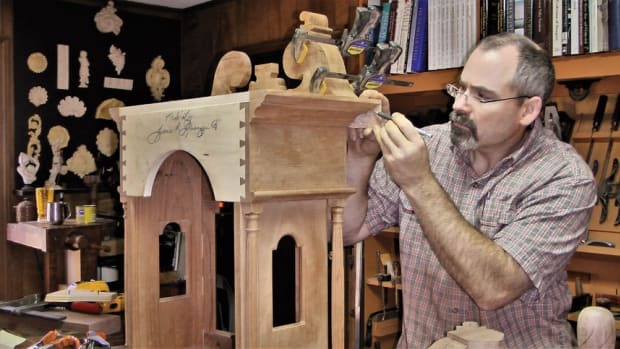 A former math teacher, Hobbs has trained all three of his sons to be accomplished furniture makers and, in 1996, opened his own furniture-making school called Hobbs Furniture Classes. 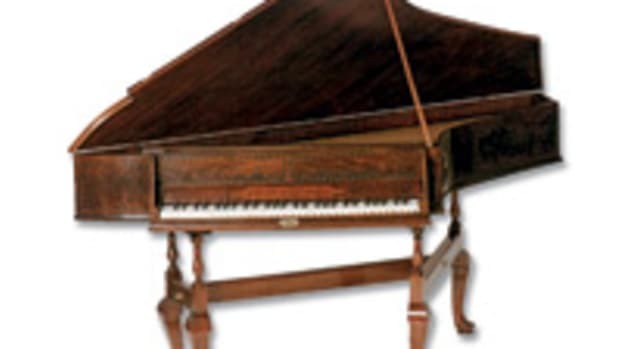 Hobbs will be honored Jan. 17 at the SAPFM annual Cartouche Award banquet at Colonial Williamsburg in Virginia.